Heartech has great pleasure in bringing to you after many years of development a new concept in ear protection. 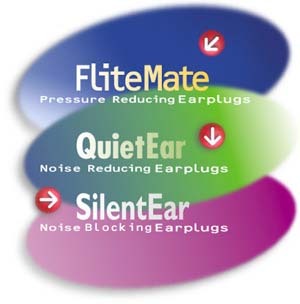 Our earplugs are patented and the special design is registered. We hope you try our product to make your journey painless and your work place more comfortable. Ear Protection in all environmentss.